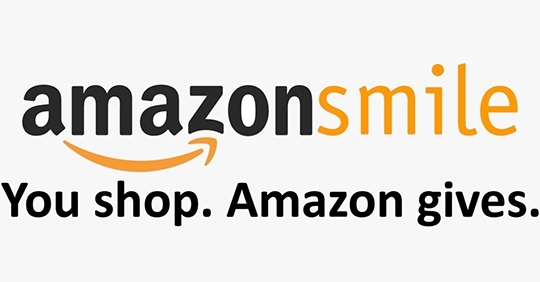 AmazonSmile is another simple way for you to support Atlanta Classical Academy every time you shop, at no cost to you! When you shop at AmazonSmile, you’ll find the exact same selection and convenient shopping experience as Amazon.com, with the added bonus that Amazon will donate 0.5% of the purchase price to Atlanta Classical. To shop at AmazonSmile simply go to smile.amazon.com from the web browser on your computer (or mobile device). On your first visit, you need to select a charitable organization to receive donations from eligible purchases before you begin shopping – please select Atlanta Classical Academy (Northside Education Inc.). Eligible products will be marked “Eligible for AmazonSmile donation” on their product detail pages. Please go to smile.amazon.com and make sure that you have the correct school selected. To date, we have received almost $800 from AmazonSmile and would love to see that doubled before the end of this school year.